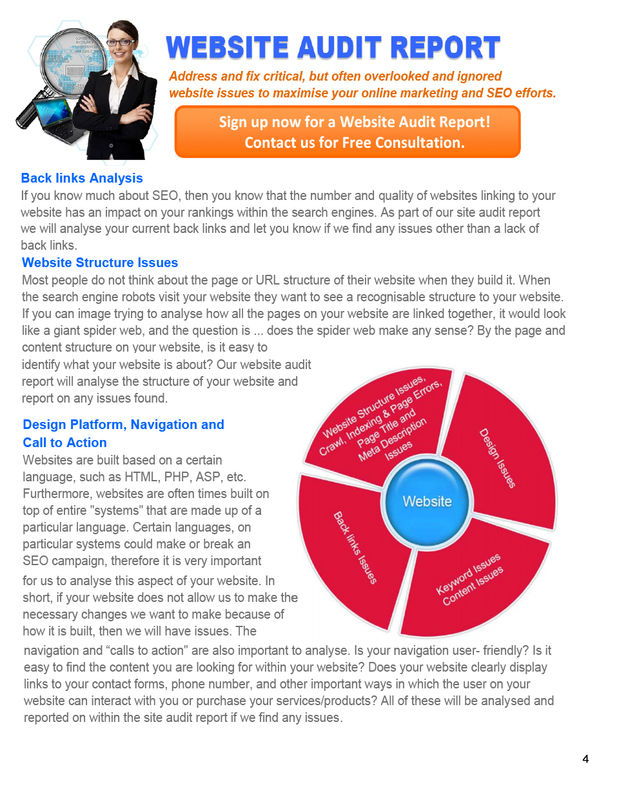 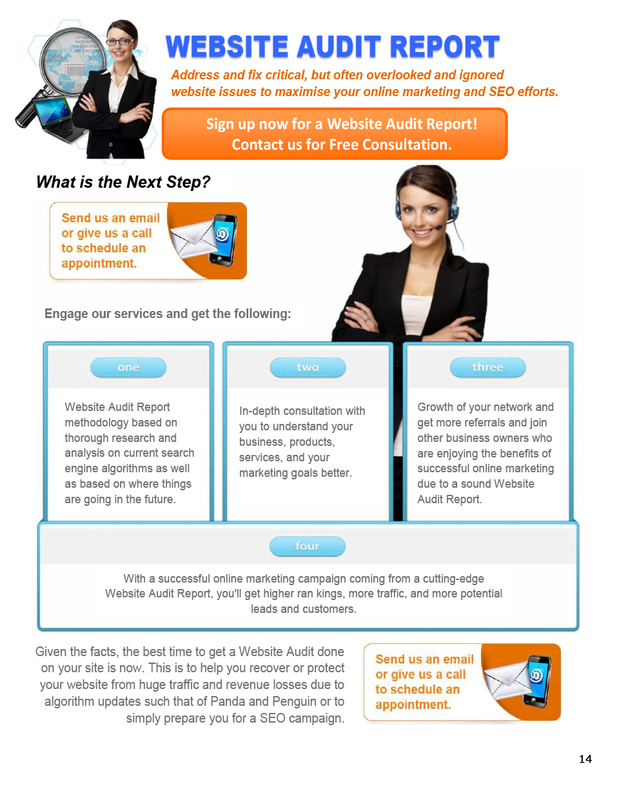 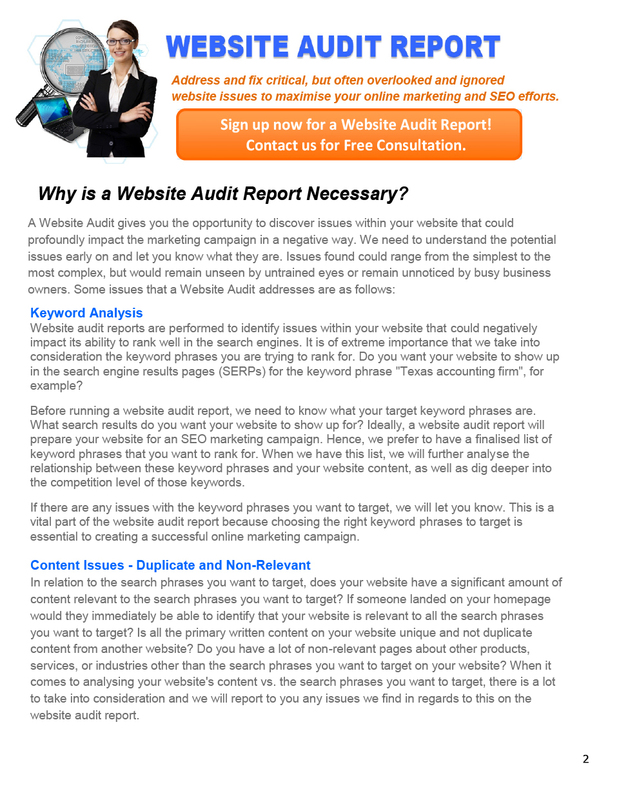 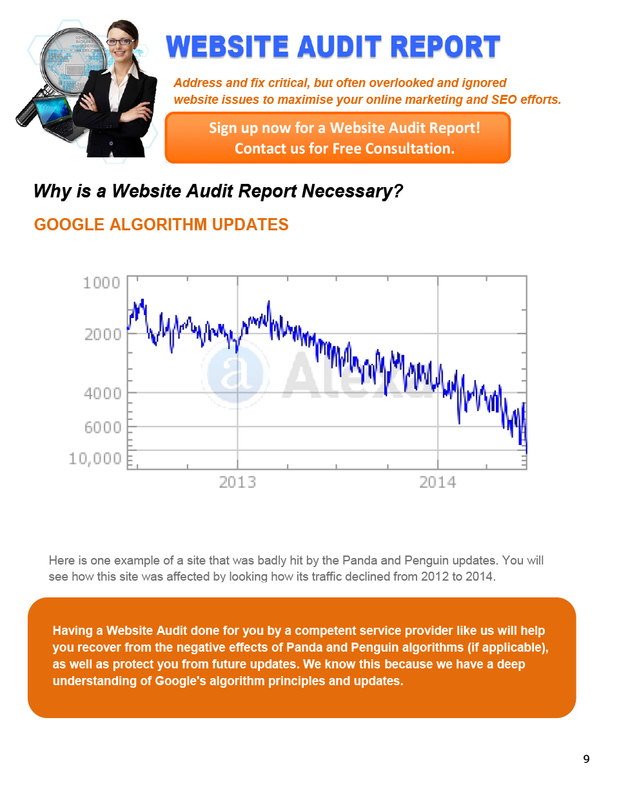 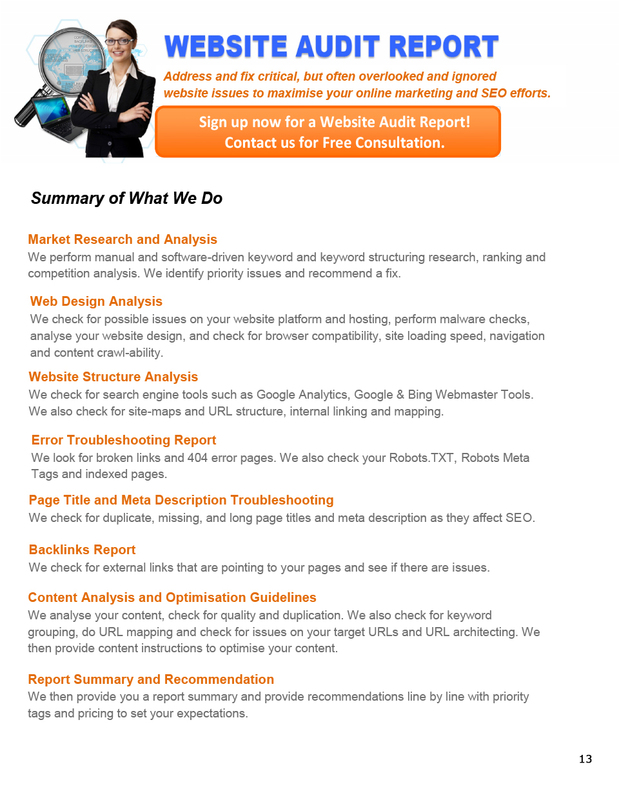 Professional Website Audit Report – make sure you are Compliant! 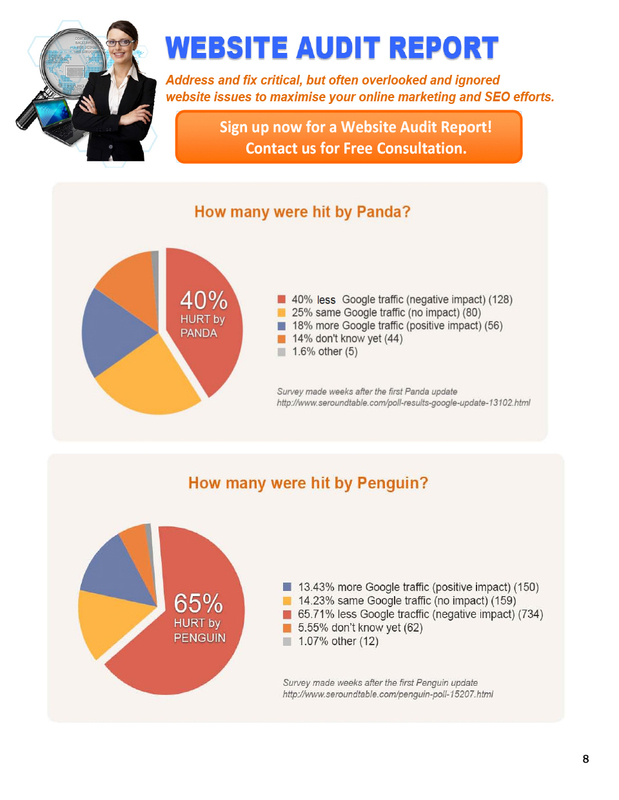 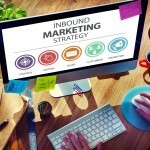 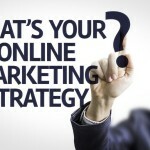 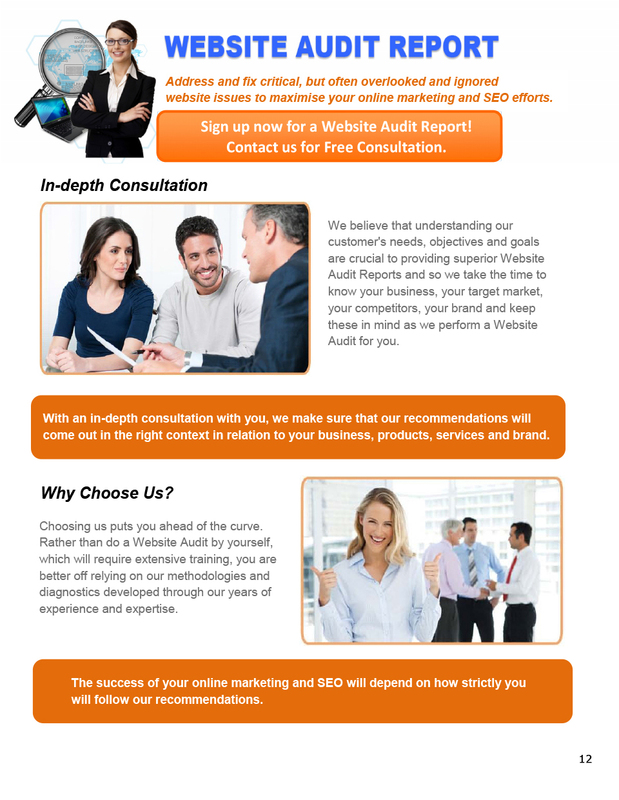 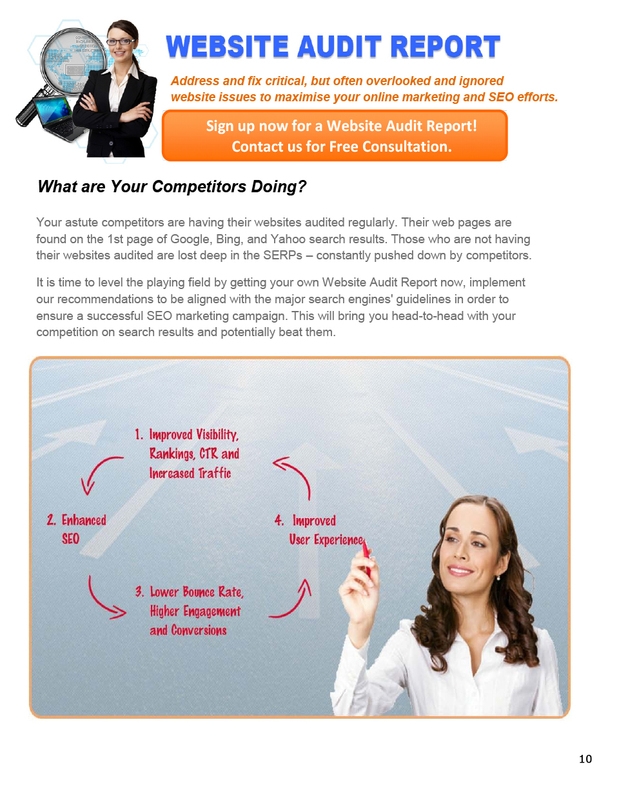 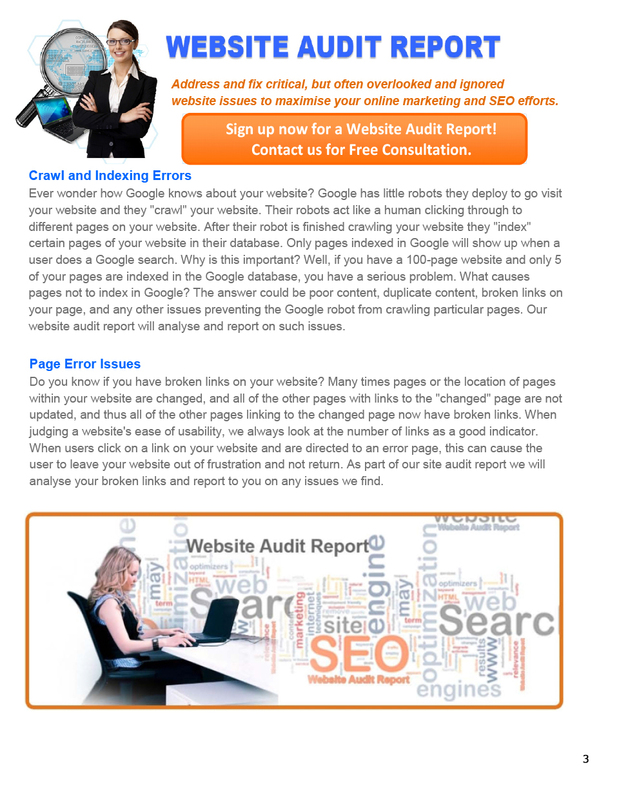 We recommend this service before you start any optimisation campaign for your website. 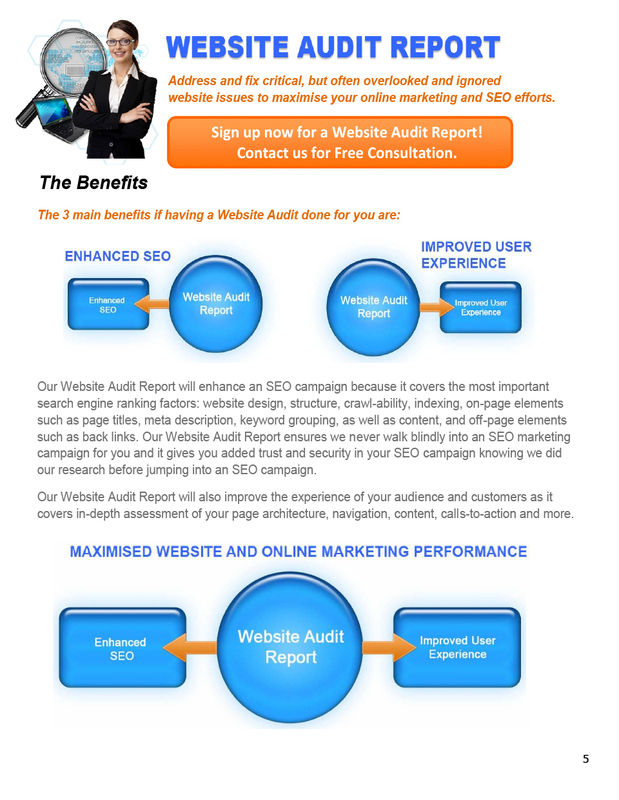 When you want to invest in an online marketing campaign, particularly SEO, it is important to have a deep analysis of your website so we can customise your SEO campaign. 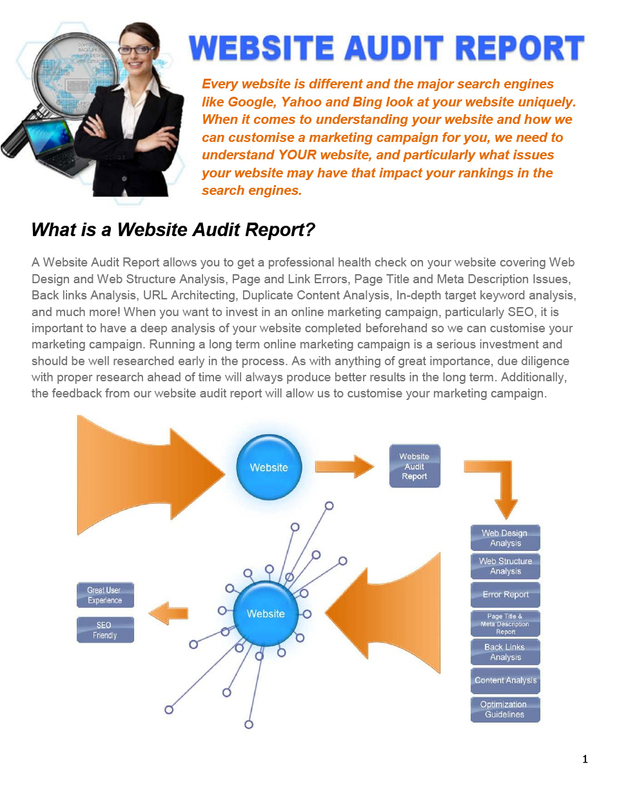 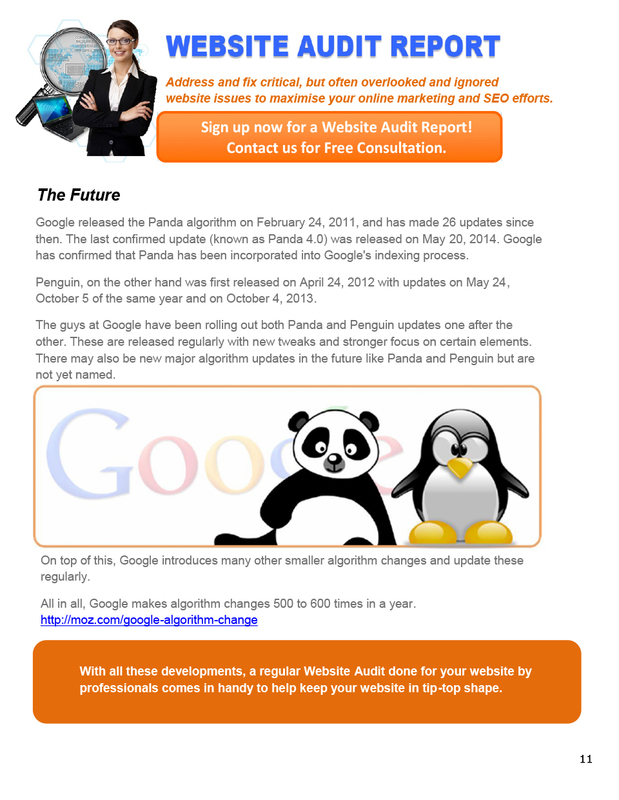 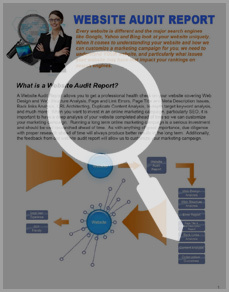 A Website Audit Report will give you peace of mind. 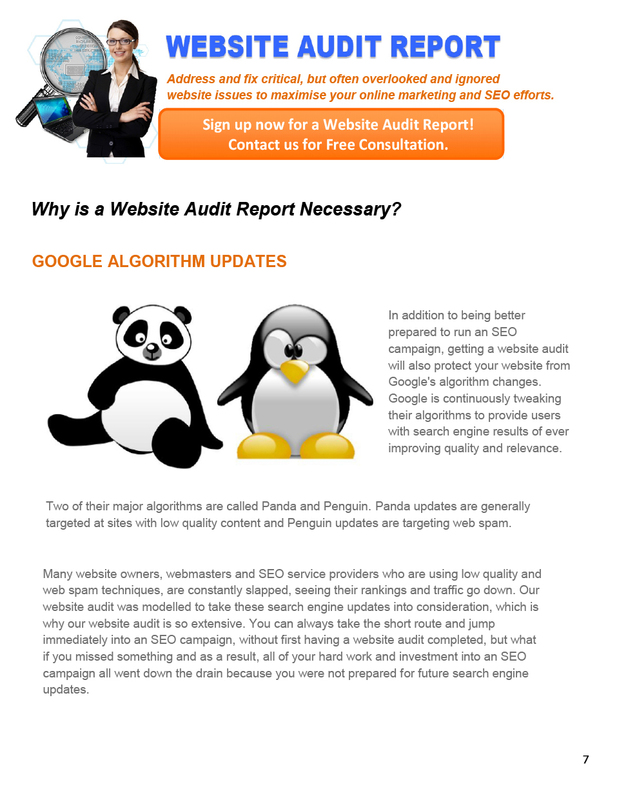 It’s about knowing that your website is compliant with algorithm updates and that your SEO efforts won’t go down the drain. 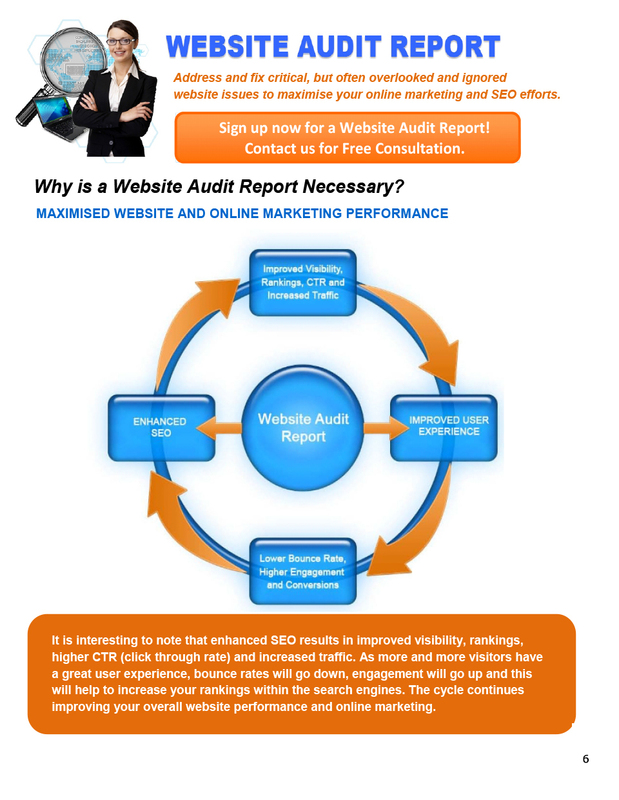 Send us a message now or call us on +44 (0) 1234-771053 so we can audit your website today.